When it comes to New Orleans and sports, the Saints reign supreme as the toast of the town. Sure, we love the Pelicans and all our other teams but the Saints have a connection with the city that’s undeniable. The Saints became part of NOLA’s fabric in 1966 in large part thanks to local businessman, as well as Superdome and USFL founder, Dave Dixon. With a name that represents the iconic “When the Saints Go Marching In” jazz song, the Saints were ready for action in 1967. The early years for the Saints weren’t great. An early symbol of football ineptitude, the team spent its first two decades struggling to make the grade. But things began to change in the mid-‘80s when Tom Benson bought the team. Under his ownership, the Saints began to hold their own through the next two decades under coaches like Jim Mora, Mike Ditka and Jim Haslett. Though their record fluctuated, signs of a bright future were often present. The 2005 and 2006 seasons were years of great change, one devastating and the other amazing. In 2005, our city reeled from the effects of Hurricane Katrina. With the Superdome in need of immense repairs, the team moved its home games to San Antonio and LSU’s Tiger Stadium in Baton Rouge. However in 2006, the team would return home with a franchise quarterback in Drew Brees and rookie Head Coach Sean Payton. Over the next three years, the Saints would develop into a powerhouse, culminating in the franchise’s first Super Bowl title in 2009. 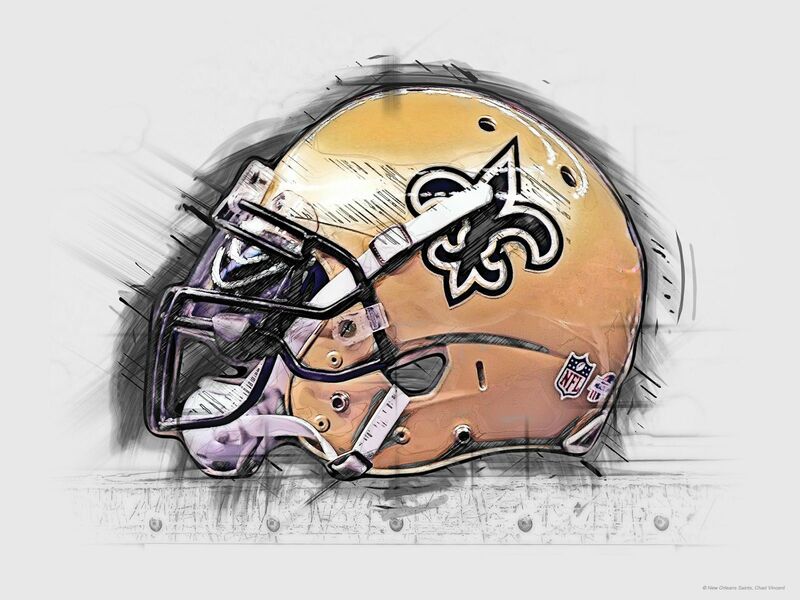 Today, the Saints are regarded as one of the toughest teams to face. With Drew Brees under center, an explosive offensive performance is always in the cards. Tickets can sometimes be hard to purchase, so be sure to get your’s if you can. We can’t wait for next fall. Interested in more content like this? Check out The Zurich Golf Classic Returns to New Orleans or Catch the Action of the NBA and the New Orleans Pelicans or Get Your Baseball Fix with the New Orleans Zephyrs Before They Change Their Name!